About Us | Westminster, Maryland | Reliant Home Health, Inc.
Reliant Home Health, Inc. is a Residential Service Agency licensed by the Maryland Department of Health and Mental Hygiene, Office of Health Care Quality, License Number: R3113. We are dedicated to providing high-quality compassionate nursing care and Rehabilitation Services in the home environment. Reliant Home Health, Inc. believes that health care is a basic human right. It must be available, coordinated, and provided in a comprehensive way, combined with other human services when appropriate. Home health care is an important part of the continuous healthcare system and it will be provided in the most cost effective way possible. Why Reliant Home Health, Inc.? 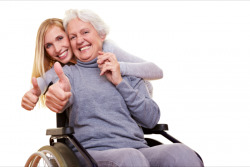 Home care services will help you and your loved ones prosper through time through programs that assist, support, and increase their self-esteem. When they are at home, they get the disposition of safety and security, the convenience and comfort while being in a place they belong to. This placebo is an indispensable aid in helping themselves heal and recover. Their skills are kept current with the fast-changing medical field. At Reliant Home Health, Inc., we believe that home care should be a viable, affordable option for the population we serve at their homes and not just an alternative to institutional care. Reliant Home Health and our staff shall operate and furnish services in compliance with all applicable federal, state, and local laws and regulations and disclosure and ownership information. To the best of our knowledge, based on our Quality Improvement Program and professional personnel practices, the services we provide comply with acceptable professional standards and principles. 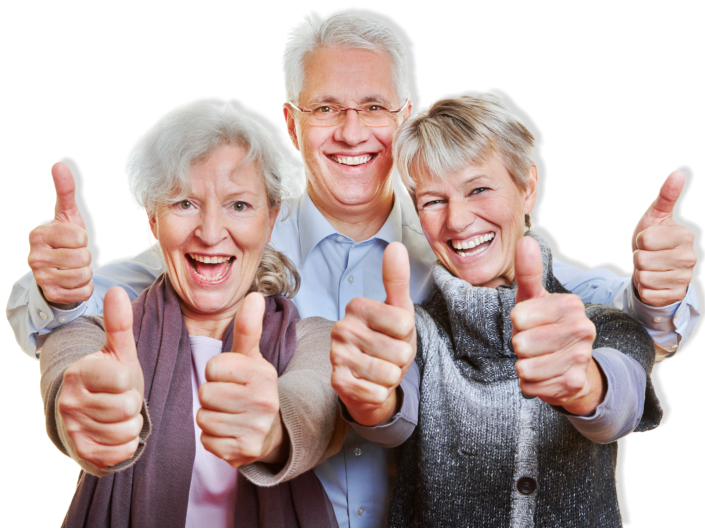 Our services help clients recover from life’s major and minor health problems in the comfort of their homes. Contact us at 443-928-5699 if you wish to learn more about our agency and services.